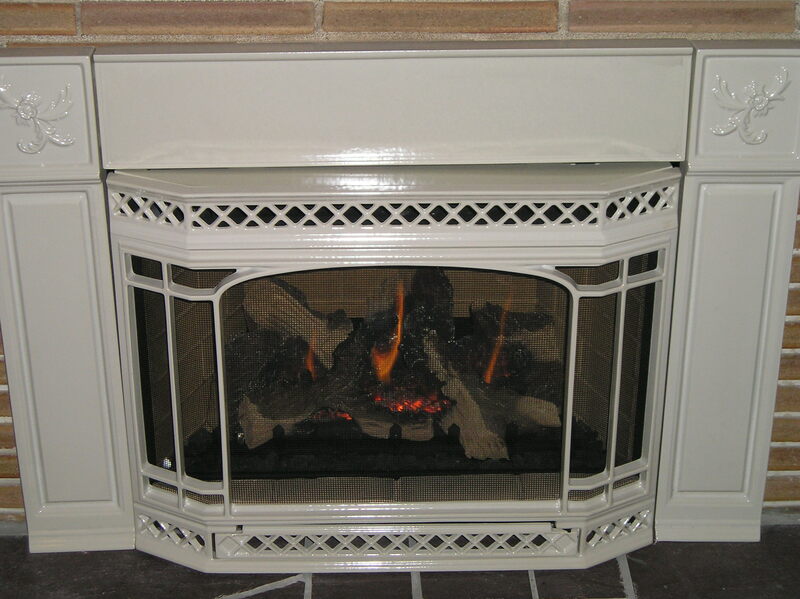 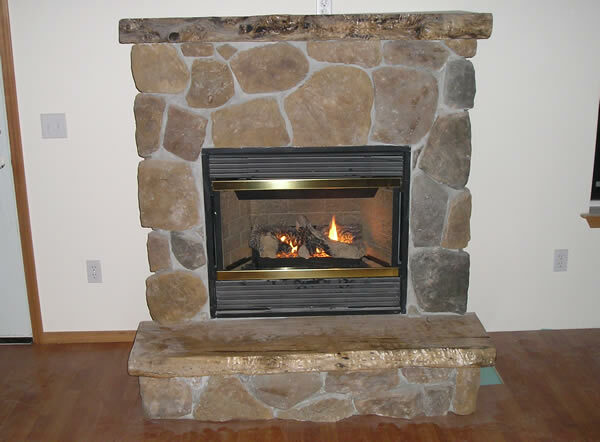 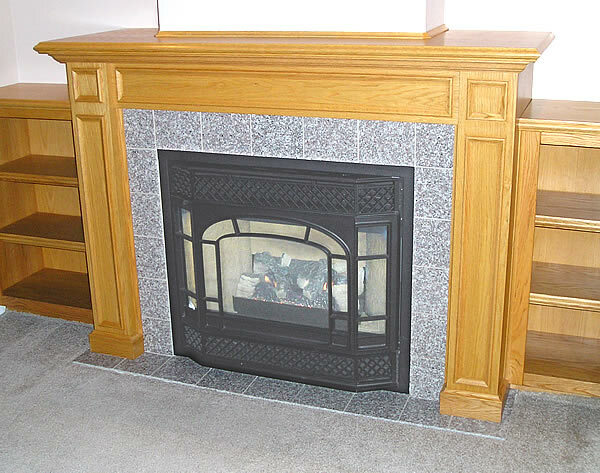 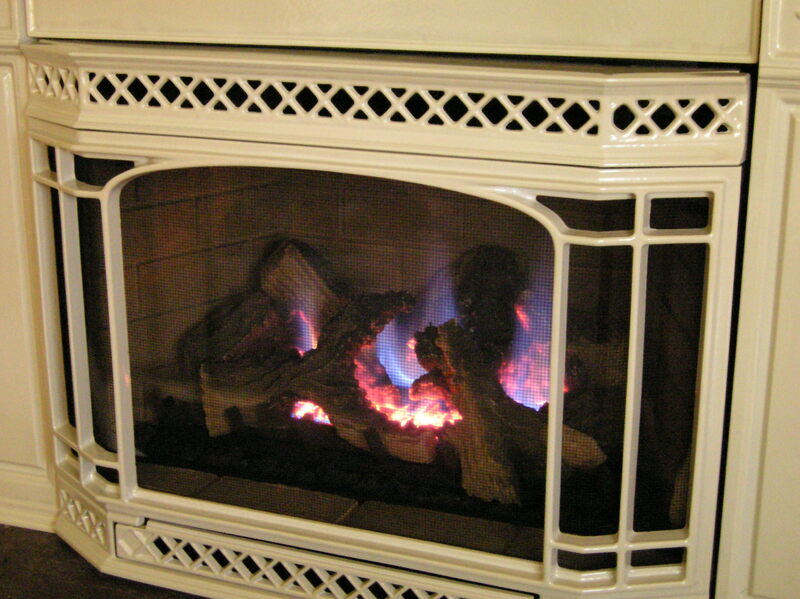 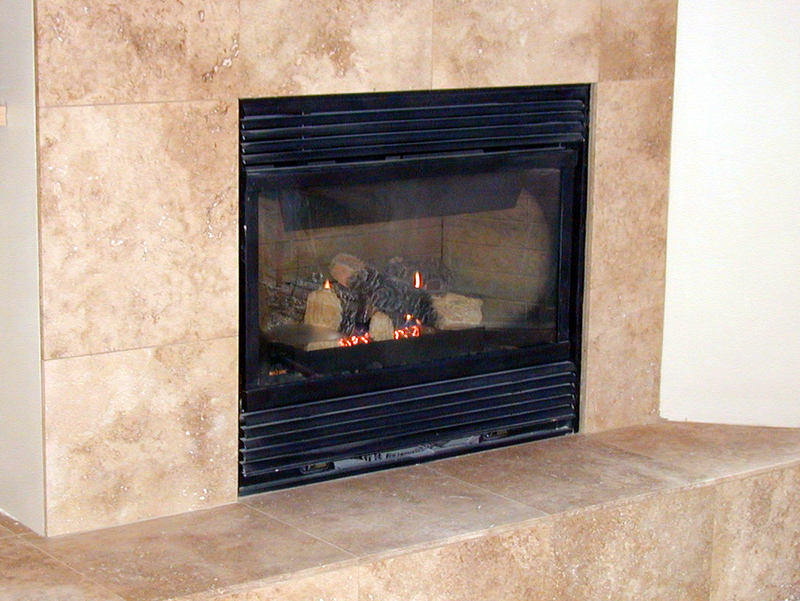 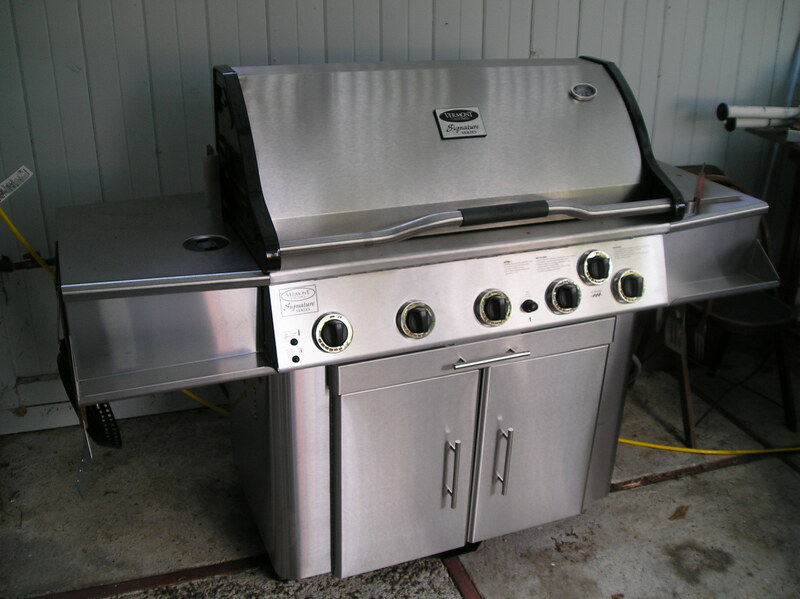 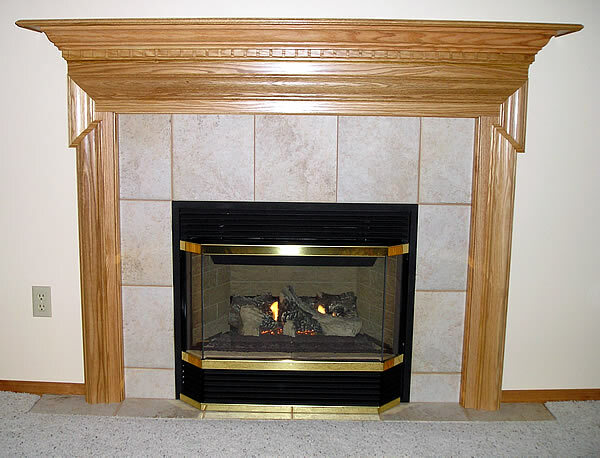 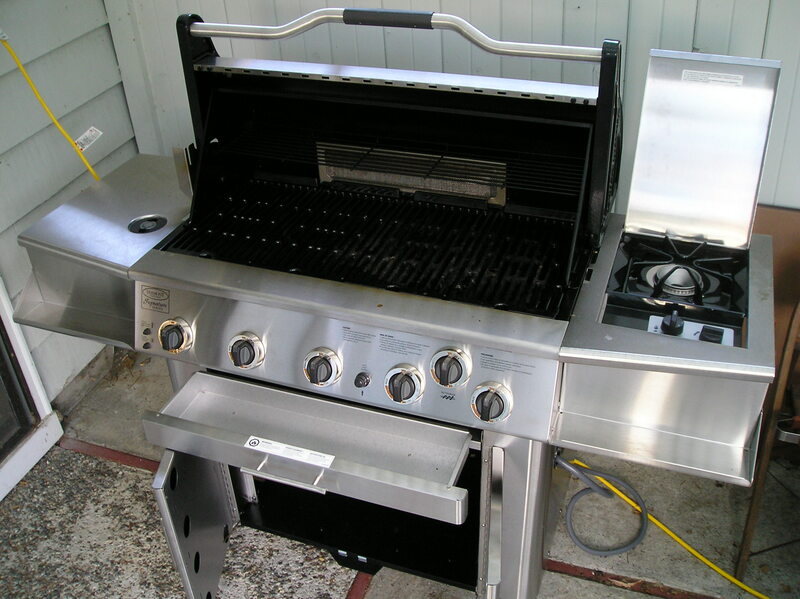 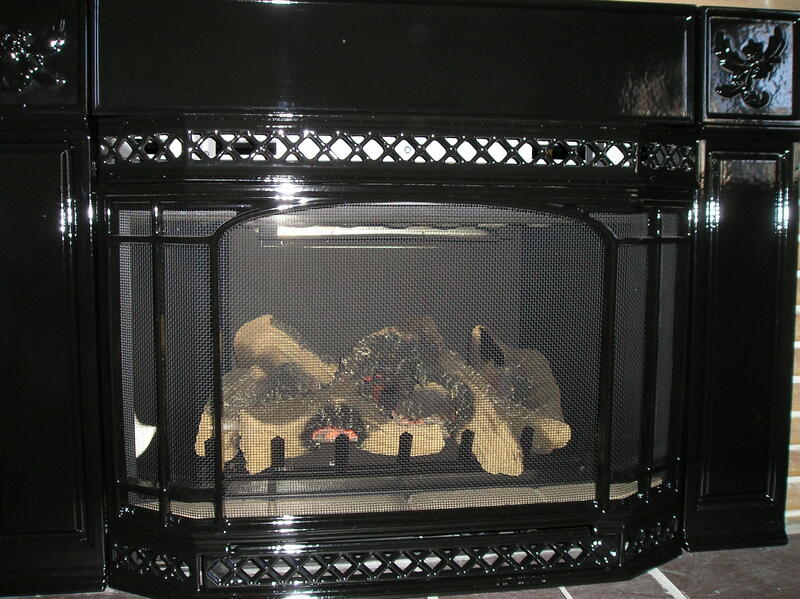 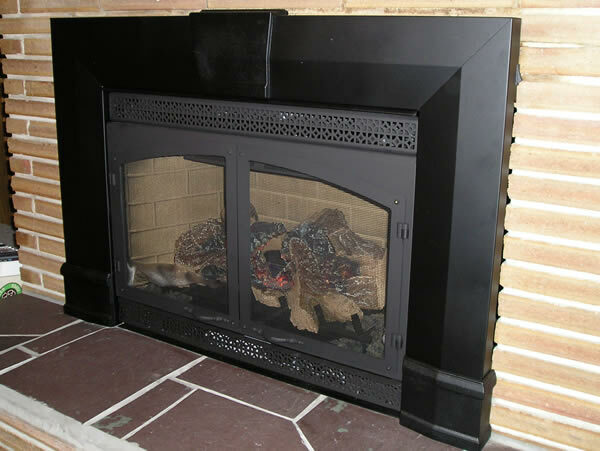 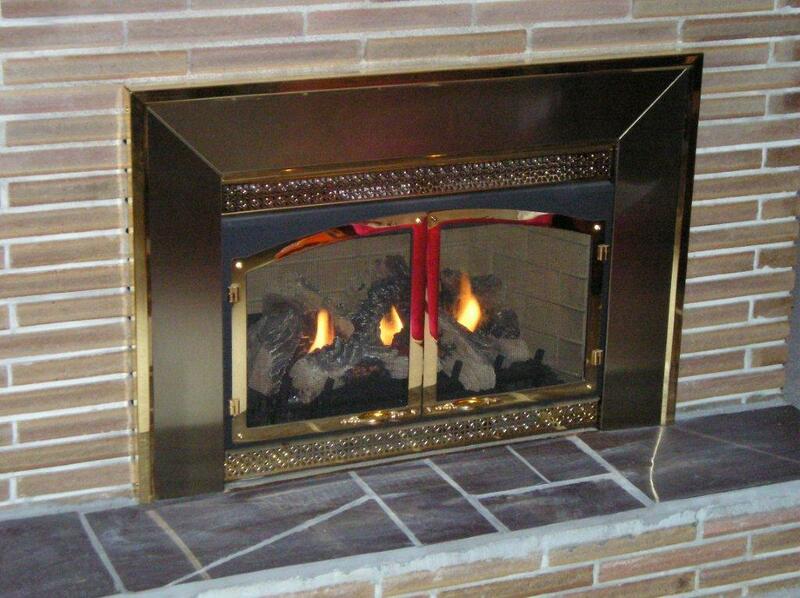 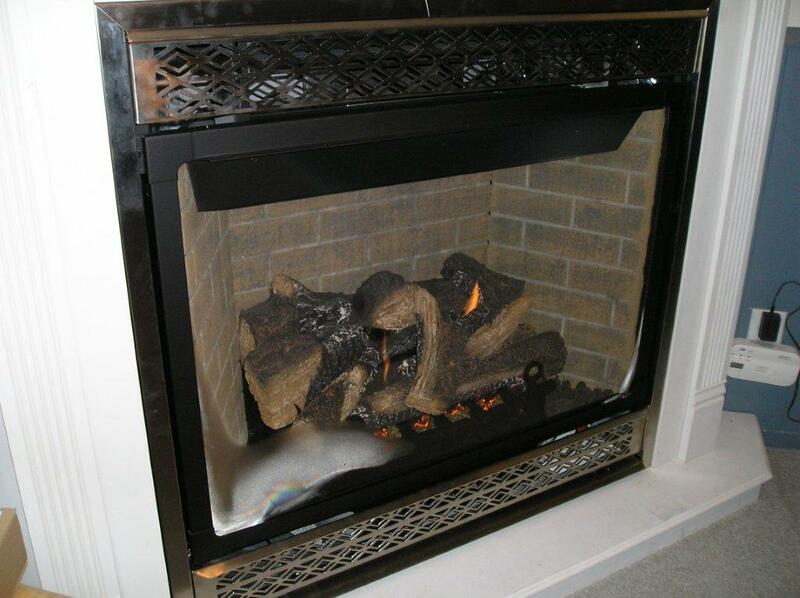 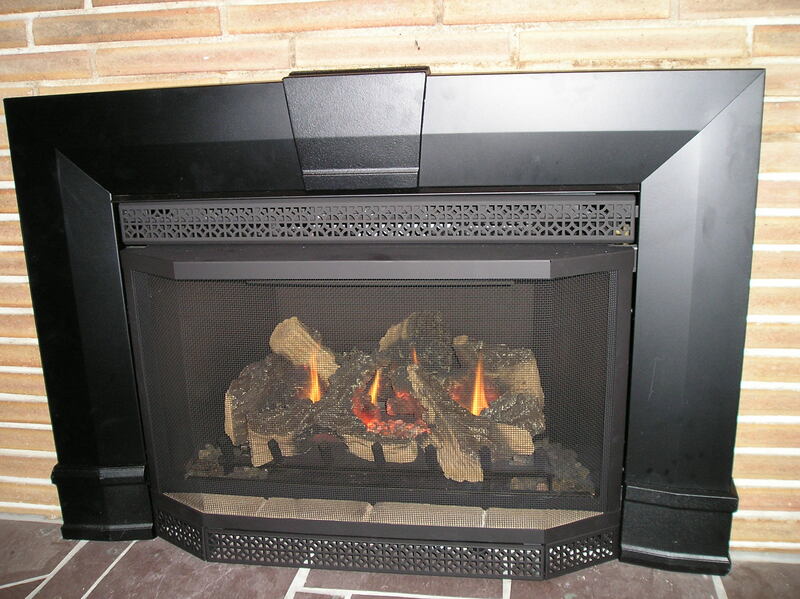 We offer a wide variety of fireplaces, stoves and inserts that burn gas or wood. 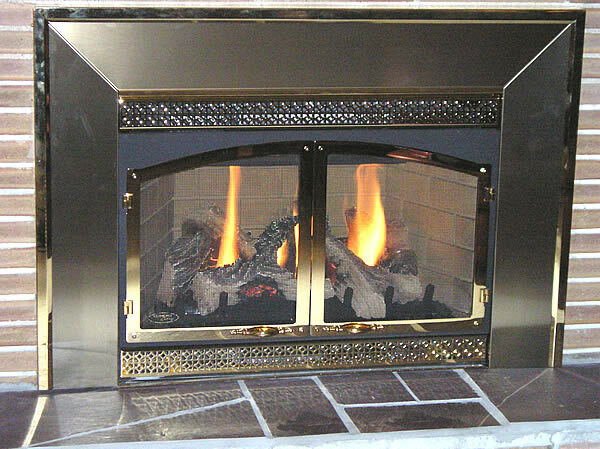 Our gas inserts can be designed to fit most pre-fabricated zero clearance wood or gas fireplaces and are available in natural vent or direct vent, so installation possibilities are endless. 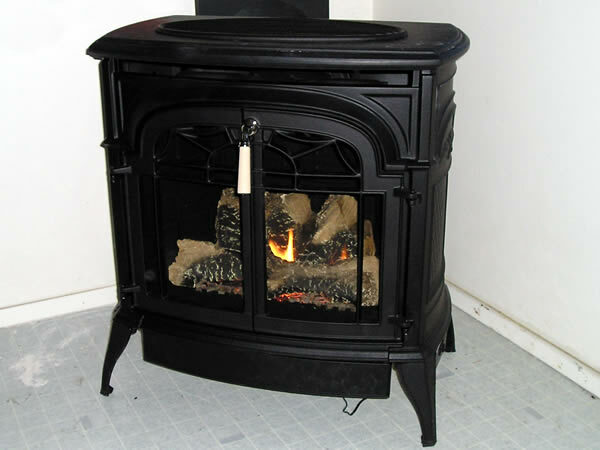 Gas and wood freestanding stoves provide high efficiency, ease of installation and stylish designs that are a great addition to any room.